Sergio’s work has been featured in 13 individual and collective photography exhibits at art institutions around the world. 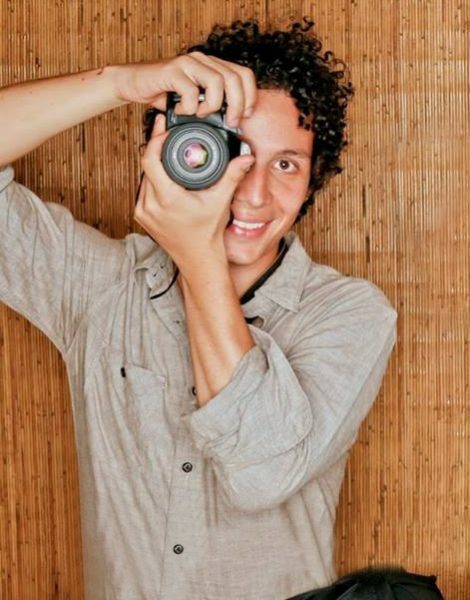 Sergio studied business administration with an emphasis on marketing in San José, Costa Rica; Photography in Barcelona, Spain, and graphic design in Costa Rica. He has been working as a top professional freelance photographer in Costa Rica for the past 15 years. Top Wedding Photographer Diego Solís graduated with honors in Graphic Design from Universidad Veritas in San Jose. Diego has worked as an independent designer and photographer for the last 5 years, as well as in professional agencies and studios. Diego’s work includes photographic productions of the most popular musicians and bands in Costa Rica. Moreover, he has participated in collective and individual expos at Veritas University, The National Art and Design Museum of Costa Rica (MADC), and the Spain Cultural Center. For the last 3 years, Diego has been dedicated , together with Sergio Pucci, to photographing weddings at the most beautiful scenarios in Costa Rica.